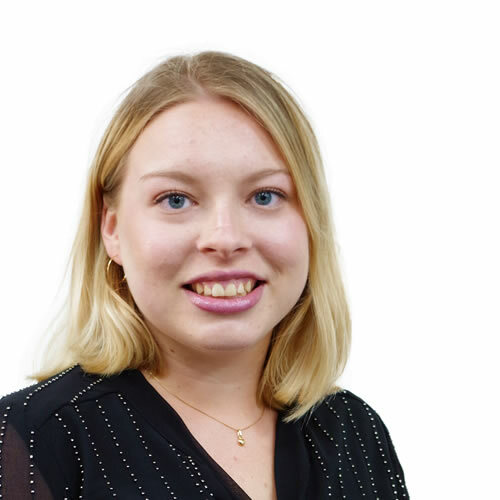 Zoe has been in the insurance industry since she graduated from Cardiff University in 2016 after obtaining a degree in Accounting and Finance. Zoe joined Lothbury’s London team at the beginning of 2017, and is now focussed on maintaining and building new relationships with clients, sub-brokers and underwriters. Zoe is gaining a broad understanding and expertise across classes of business written in the London Market. Zoe is currently working towards her Cert CII status with the aim to complete the ACII qualifications in the near future.